Is PICCURE + a Good Sharperner? a) A high quality lens with minimum optical aberration and defects. b) A fast shutter speed to combat camera shake. c) Able to focus accurately on your intended subject. However, sometime; you thought that you have fulfilled all those three requirements BUT your picture still look "a little soft". Especially when you view it at 100%! b) Fast shutter speeds? No problem, or we can use a tripod! c) With modern digital camera, accurate focussing is a given. 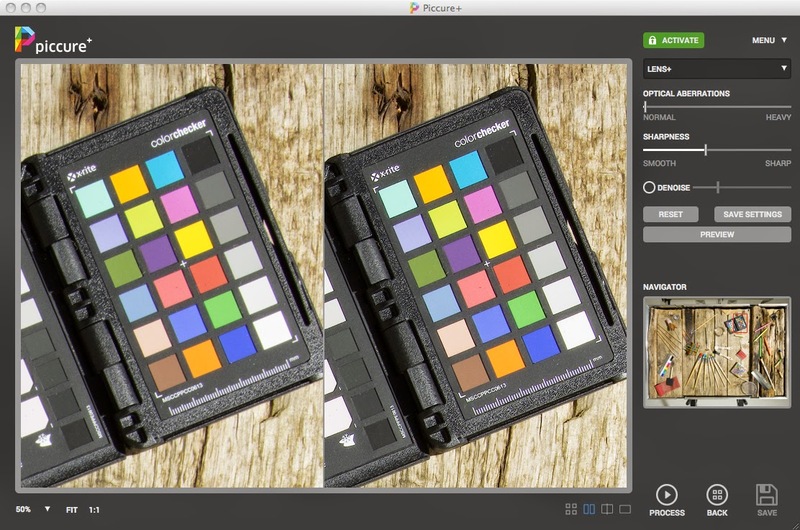 "piccure+ is a new software program capable of correcting optical aberrations that cause a lack of sharpness in your images. 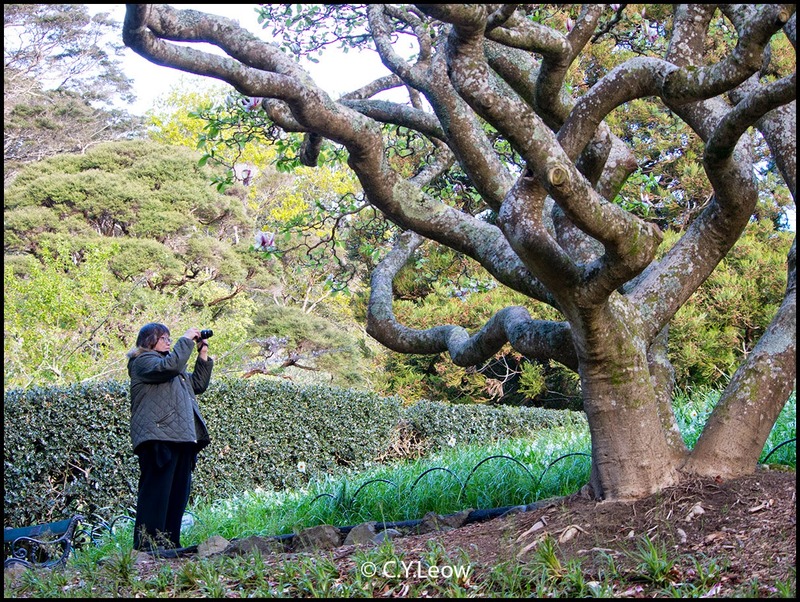 With piccure+, it is possible to recover much sharper images." Sound very impressive and being one of the "tester" in the last few months, I find the software impressive too. How come, then, they were getting some negative feed back after last week's launch? I decided to give piccure+ another go, to find out once and for all if it is a good image sharpener. Can piccure+ Turn Your Kit Lens into "L" Lens? From my test I can see PICCURE did an incredible job of removing camera shake induced artifacts and blurriness! I think those guys at the Intelligent Imaging Solutions might give Photoshop a run for their money in this area. Like any beta release, there are a few issues to iron out; like it crashed sometimes when the image is a TIFF and more than 70MB. Instead of just being a PLUG-IN, I personally feel that PICCURE also should include a stand alone application; not everyone have Photoshop! It has been an interesting test, I look forward to testing the official release! Well, the "+" version is officially launched today! According to them, "piccure+ is a new software program capable of correcting optical aberrations that cause a lack of sharpness in your images. With piccure+, it is possible to recover much sharper images." During my beta testing, I was told that piccure+ can virtually make your $300 lens performing like a $3,000 lens!